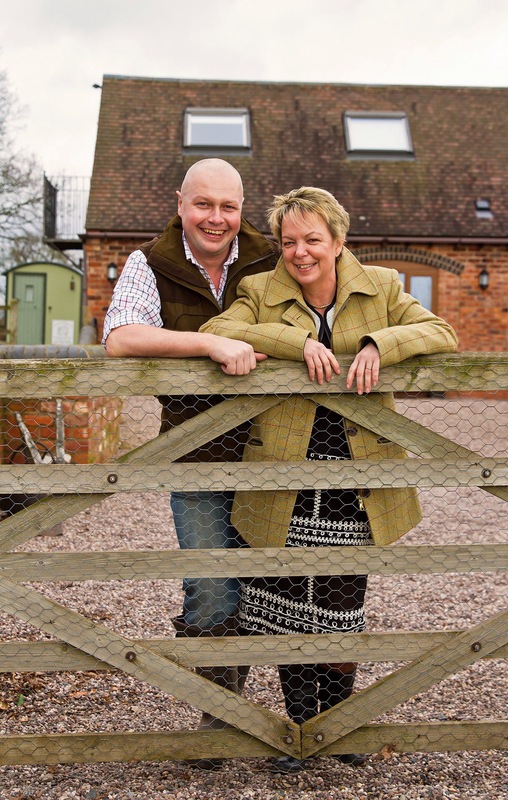 It’s close to our financial year end, and whilst we keep a keen eye on the farms financial growth we measure more than just that at Oaks Barn Farm. Global travel opens up a wide range of travel opportunities, we wanted our guests to book with us safe in the knowledge that their holiday has not cost the earth. 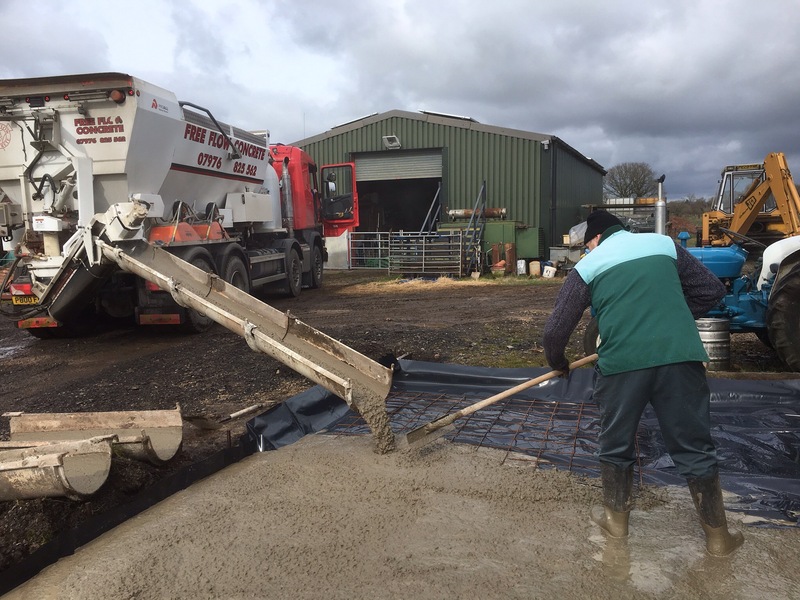 Whilst solar panels were the obvious way forward, they would not look in place on a period farm house, but we did have a barn roof which lent itself perfectly to this application. We became obsessed with how we use electricity on the farm, and looked for ways to reduce our consumption, we set about replacing all of our light bulbs for energy efficient ones, upgraded our security and padestrian lighting to LED units, use washing machines at times to optimise sunlight, and in the winter months reverted back to boiling water and cooking on the wood stove. To date our solar install has generated 18055kw of power most of which is used on the farm with residuals being exported to the grid. 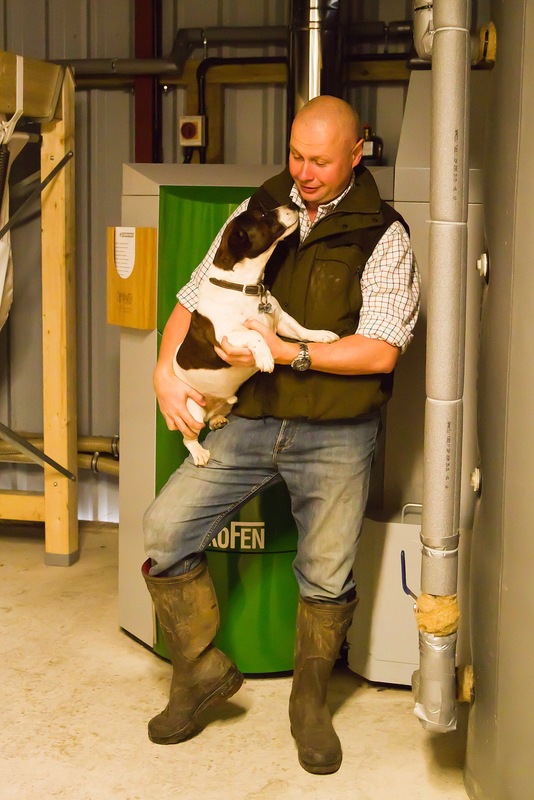 In February 2015 we completed work on The Granary, the second of our farm stay cottages, we realised that this would place further demand on our heating system and decided to move away from oil, opting for a more environmentally friendly biomass solution. This was possible through the renewable heat insentive and would meet all of our heating and hot water requirements, whilst at the same time would generate funding from the heat produced to cover the outlay of the system over a 20 year term. To date this has generated 92420 units over 435 days and has generated £6146 plus an oil saving of £4000 per annum. Our total spend on wood pellet to date has been £6492, so it should in the long run pay to be green. On developing both properties we used the latest insulation materials, and installed energy efficient appliances. Our only guest complaints now are being too warm. Having lost our Polly tunnel last year to the extended guest car park, our latest development on the farm is our Victorian style glass house which will host our Come Grow With Us Programme. The growing beds will of course be organically sourced using a blend of our sheep, pig and chicken muck. 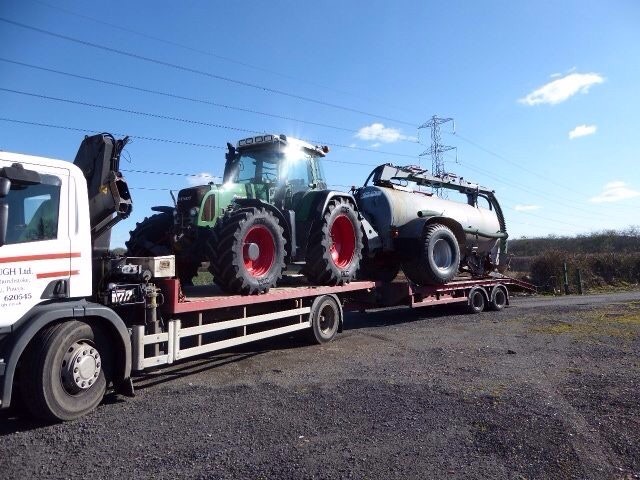 Last week saw the arrival of Dan’s new tractor on the farm, his new company Oaks Barn Farm Services will provide a range of contracting services for the local rural community, a proud time for both of us seeing the next generation of farming grow before our eyes. Oaks Barn Farm from the outset, wanted our Farm Stay to enable guests and visitors to have a deeper understanding in where their food comes from, and the role that farming plays in our every day lives 2016 will see this develop further turning the farm into a Green Travel Destination of Choice which does not cost the Earth.